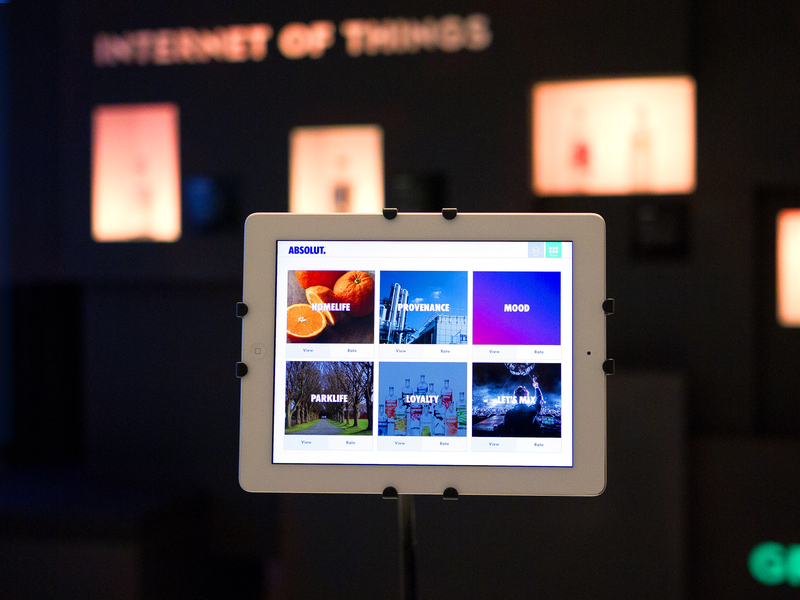 The Absolut Company is exploring how the Internet of Things can help it expand from 'dumb bottles' of alcohol into the connected home. The Pernod Richard drinks brand has partnered with SharpEnd, an agency specialising in the Internet of Things, to set up a user-testing area at its global headquarters in Stockholm. Absolut will bring in users to test eight new products and services across the Absolut Vodka, Malibu and Kahlua brands. 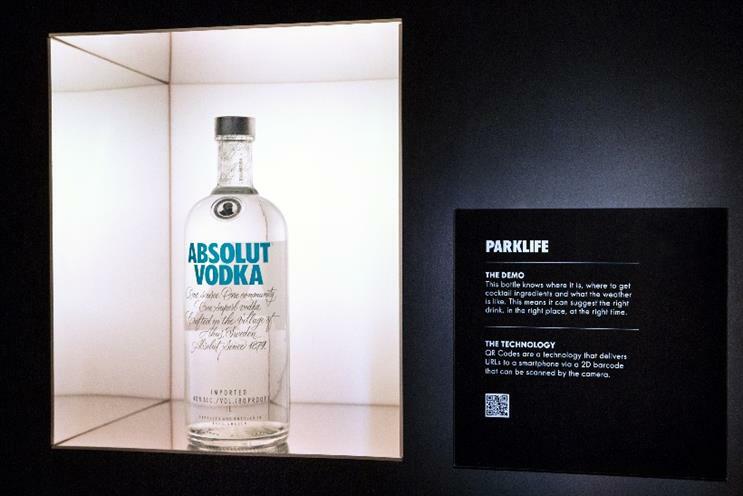 Absolut isn’t revealing all eight concepts as yet, but will begin with three – ‘Mood’, ‘Homelife’ and ‘Provenance’. Mood comprises a connected bottle which can communicate with third-party apps to dim the lights or play music from a curated playlist on Sonos wireless speakers. The idea is that Absolut can extend beyond just a drink to set the wider mood. Homelife covers "smart spaces" within the home, which trigger personalised services. For example, Pernod Ricard’s weight sensitive connected bottle kit could pair users with a nearby driver if they are running low on alcohol or cocktail ingredients. Finally, provenance shows drinkers where their bottle came from, and how the alcohol was made. 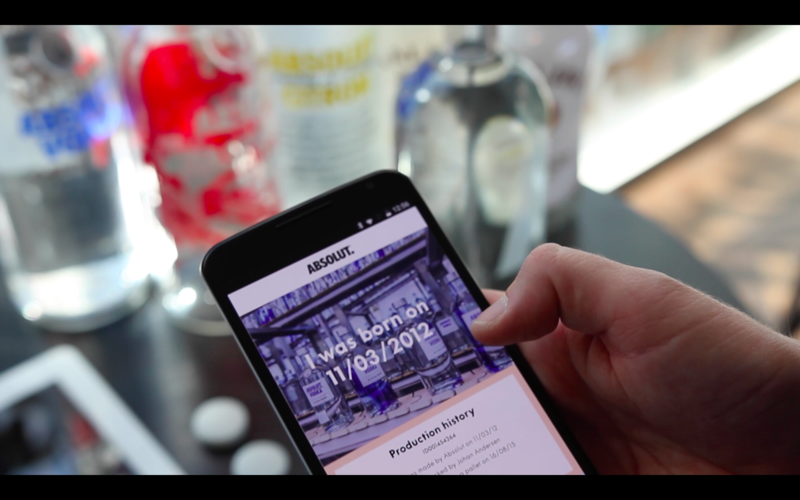 Absolut will refresh the lab's concepts and technologies every three to six months. It will launch pilots based on the current pilots next year. Absolut also hasn’t revealed the lab’s costs. Markus Wulff, digital growth manager at The Absolut Company, said homes, bars and retail stores would all become connected in future. He said: "This centre allows us to continue to test the future of engagement and make sure we are staying up-to-date with the latest technologies and how these fit into consumers’ lives. "This innovation hub will also educate and inspire space owners (such as bars, clubs and event partners) about how Absolut can work with them to embed useful technologies into the real world that can deliver back insights." SharpEnd’s founder, Cameron Worth, said getting connected services right could boost Absolut’s brand value and customer loyalty. He said: "This demonstration centre is a great way for the brand teams to understand more about the technologies and available creative opportunities. "The Internet of Things is about activating the real world and so it makes sense to move away from decks and start creating tangible examples of the technologies that people can touch and feel." Wulff earlier this year explained to Marketing how Absolut plans to use connected products to become a more service-oriented company.